03 Oct Category or no Category? Last Sunday at the Sartoretto Verna Capsula Lab at our Headquarters in Rome, I held a masterclass for pharmacy owners on optimizing visual sales and best practices on category management applied to independent pharmacies. Although category management is something that pharmacy chains have been doing for years, for independent pharmacies this is still an unknown world. Most pharmacists don’t even think about category management, and this creates a lot of confusion for customers. 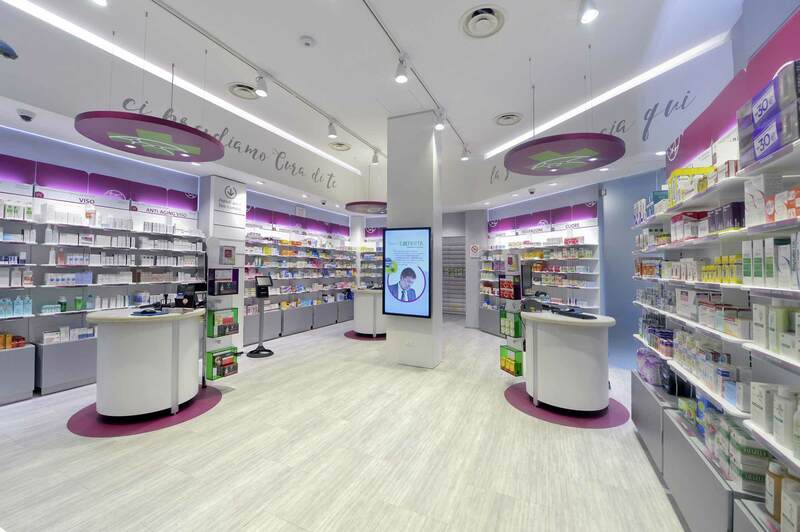 You can’t let your customers wander round your pharmacy like it’s a treasure hunt! 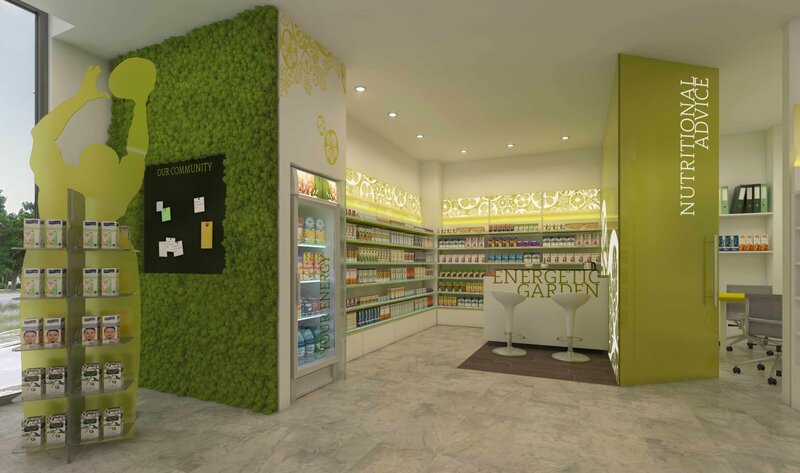 Like the interior design, atmosphere and communication, the category is a part of the package that needs to be used and customized for each independent and chain pharmacy. A good category combined with inviting graphics and communication, is a winning choice to help your customers understand where to go, where to find the products they are looking for, and overall increase impulse buys. Let’s talk about what’s going on today: your clients want to discover and advance their health care, this means that categories also have to follow this direction. Not only the descriptions of the macro-categories have to be changed, but the whole vocabulary must be be patient-centric and of course take into account new words, for example internet terminology used by younger generations. We helped huge American pharmacy chains transform the message sent to their customers: it’s not about curing illness, it’s about prevention and wellness. So everything revolves around the message of well-being and not just illness. Categories have to follow suit. But how? Let’s start from the macro areas: depending on the size of your pharmacy, the sectors and their location should he clear from the entrance. 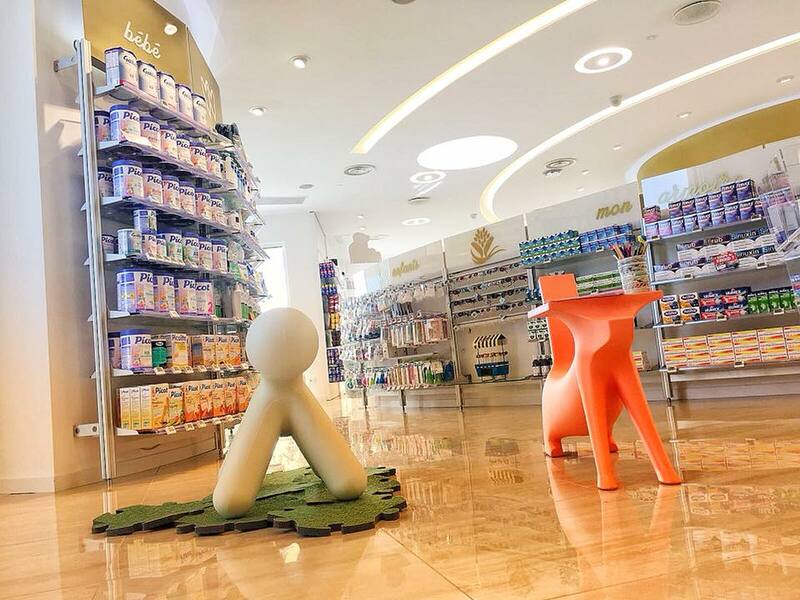 I am currently re-branding an important pharmacy chain in the Middle East where I have replaced the usual wording such as baby care, beauty care and personal care with messages that lead more towards: better for you. So let your customers think that you can solve all their problems, that you have the remedies for all their needs, that you are their health consultant: those are the messages of the new categories. Last year we collaborated with the Italian team of Experta. 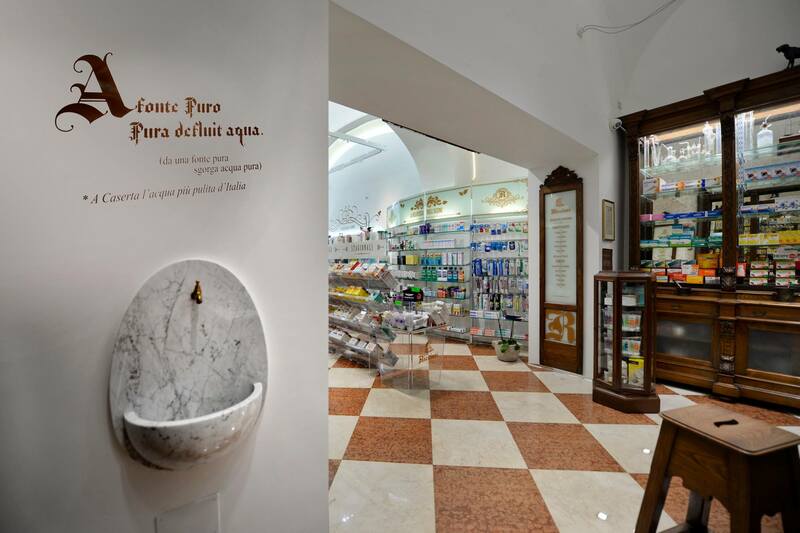 Experta is a new pharmacy network in Northern Italy, dedicated to personal needs, offering new solutions and services for health and well-being. They created a category based only on customers needs, stripping the brands of their power and focusing on the clients. No more prescriptions counters, but single counters constantly manned by a pharmacist ready to explain the best products to solve the problem. A new and innovative approach. Customer care needs to be reflected in the category and positively reinforced in the communication throughout the entire pharmacy. So if you are sick, we’ll make you feel better, and if you’re healthy, we’ll show you how to stay that way and even enhance life. Following this pathway: I like to create sub-macro-areas with different claims that become visual flags. I like to send positive messages and reinforce the idea of the pharmacy as the solution. Design, light, atmosphere and the right fixtures are based on this. Usually the independent pharmacies that I work with have taken the direction and a clear market position as: professional pharmacies (focused on health) and not commercial pharmacies (focused on availability and price). For professional pharmacies I propose communication inside the subcategories that is not price-centered but that gives advice. This doesn’t mean there aren’t any special offers, they are simply positioned and communicated to your client in a different way, and as a potential focal point to let your customers reach and follow a studied and precise pathway. We don’t need to focus solely on the brands (with the exception of the beauty sector) but to convince that those products are the solutions. So, you now understand the difference between simply advertising a product and explaining to your client why this product is the best for their health! I recently created a sort of category vocabulary that keeps in mind these considerations and simple words that can switch our patient/client attitudes to buying. Remember they need a sense of discovery so we need to offer good, customized solutions. Let’s go back to subcategories. They need to be easy both in meaning and graphics. You need to keep in mind visible functions and ways of using them. This will help you and your staff to do cross selling. So my suggestion is to create an imaginary pathway: like a chef, give your client the visual ingredients and the recipes and let them discover how to cook!